Cowboy boots stand forever as a staple of western American heritage. 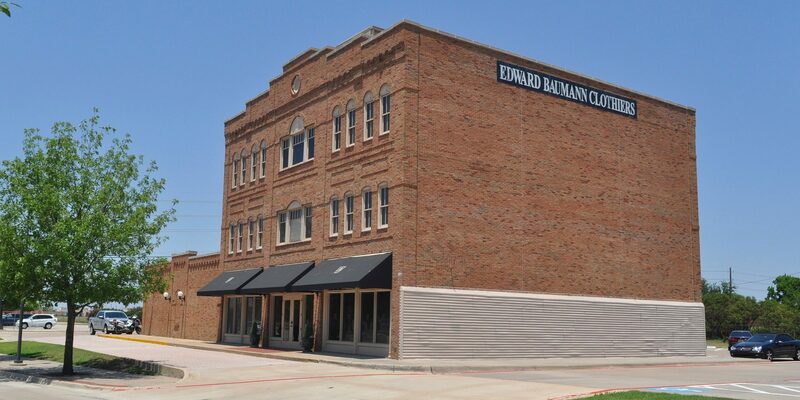 Edward Baumann Clothier’s fabricates numerous colors, skins and designs to create your own personal pair. We craft the finest handmade boots available. Our custom boot making process begins with the selection of the best leathers from around the world to ensure fit, comfort and durability. 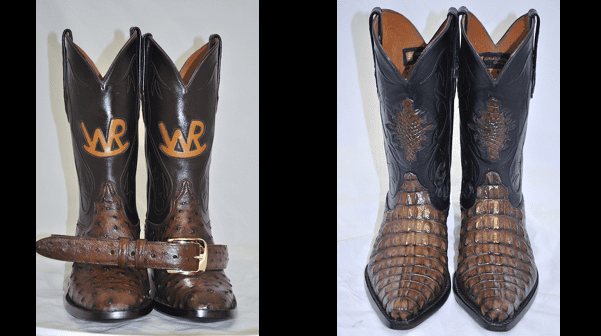 Our master boot makers bring over 200 years of combined experience and pride themselves in each of the 100 steps necessary to produce custom boots. 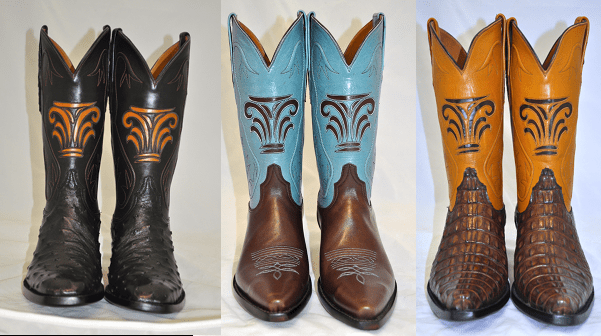 Custom cowboy boots can serve as a fantastic and highly personalized incentive around the office. One of the services we provide our clients is the ability to reward employees and colleagues with custom apparel, boots and accessories specifically designed to reflect an incentive program. This is a great way to encourage teams to not only achieve goals, but to also understand the benefit of dressing well. Let us design your next incentive gifts for you and your teams. Experienced artisans and designers bring over 200 years of combined experience and pride themselves in each of the 100 steps necessary to produce our fine boots. These bootmakers are second and third generation craftsmen who learned their trades from their fathers and grandfathers before them. Each piece of leather is inspected and paired to ensure the highest quality boot. Hand stitching, hand trimming, careful attention to detail and quality is an essential part in providing the finest boots available.